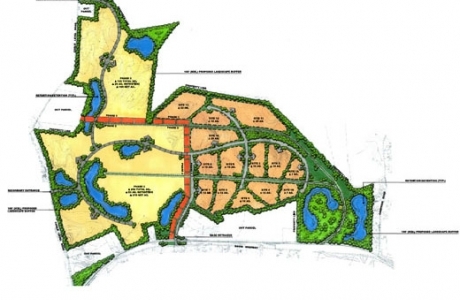 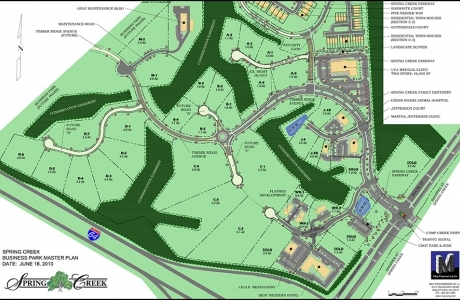 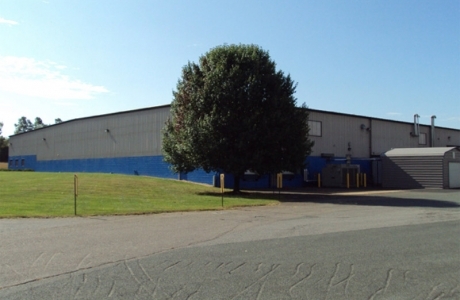 The Cooke Industrial Rail Park is a 1400 acre contiguous tract of land comprised of 800 acres of industrial zoned property and the remaining acreage is zoned A2. 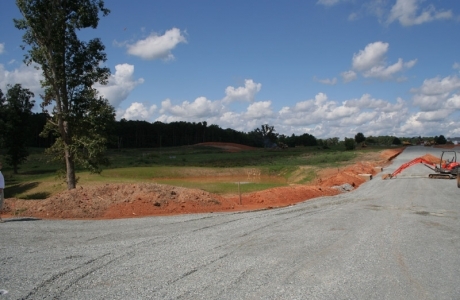 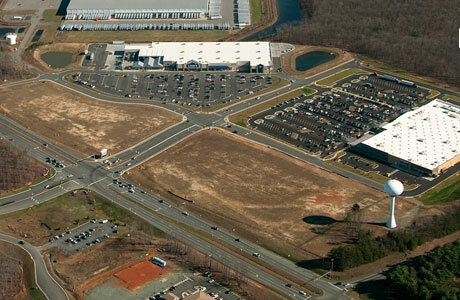 The park has over 1 mile of rail frontage and utilities are available on site. 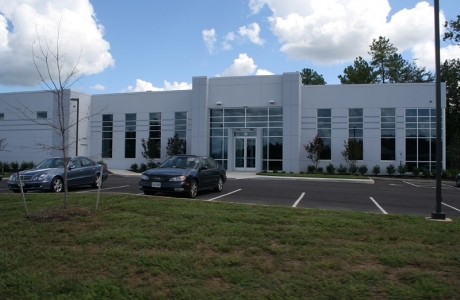 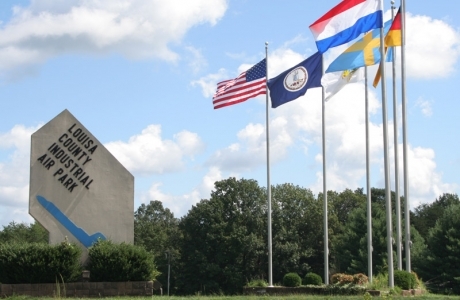 Louisa County, Virginia has one of the lowest tax structures for manufacturers in the state, making Louisa an optimal location for manufacturing investment. 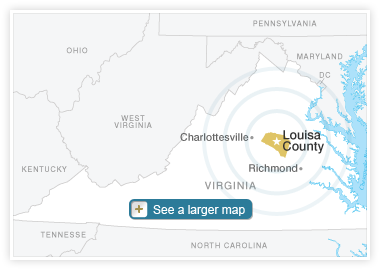 Louisa County is a friendly, tight-knit community with plenty of opportunity for people of all ages to enjoy the rural lifestyle.